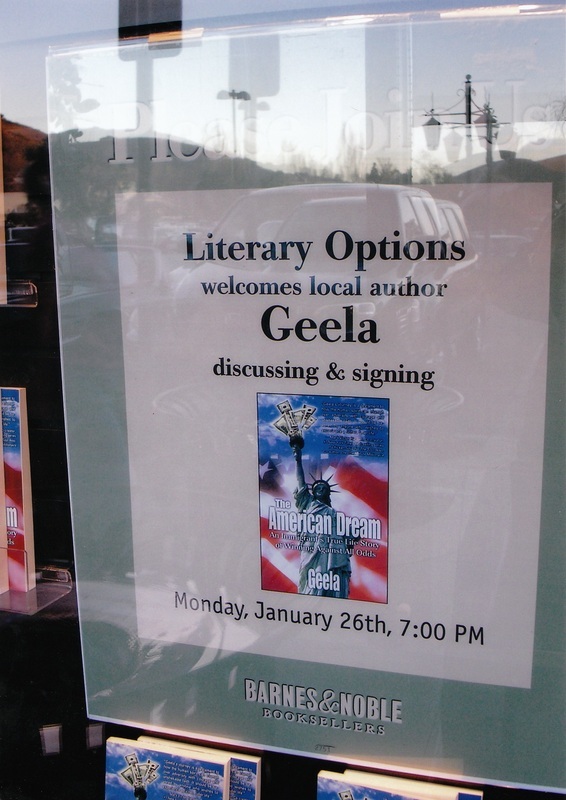 But despite years of incredible hardships and all the odds against her including the language barrier, culture shock and loneliness as a result of leaving her family and friends behind, Geela finally achieves the American Dream. But this tale has a totally unexpected twist. This was a turning point in her life which made her question the purpose of her life just as she was about to hit the big time. 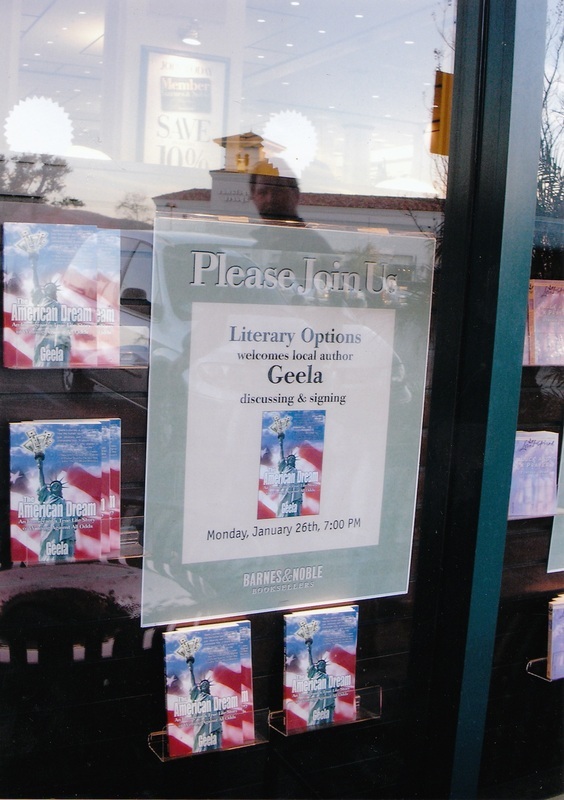 It also led to the discovery of Geela’s true calling to use her many talents and influence to become a force for good and make the world a better place for all. As a result of this amazing experience Geela gained powerful insights into the human condition, man’s true and powerful essence, God consciousness, the nature of miracles, man’s ability to co-create and other hidden knowledge. She also gained very unusual abilities, which have contributed to her growing success from psychic and healing to writing in a language that’s neither her first or second and composing music without the benefit of playing any musical instruments. The American Dream is a life-changing and classic book considered by many as a unique brand of “prosperity book” based on Geela’s Success Redefined wisdom designed to boost prosperity consciousness. Filled with treasures of illuminating wisdom the book offers practical spirituality and a proven road map for the journey of life, which can be applied on the global level as well. The book challenges the reader to live the highest best vision of his/her life possible while taking full comfort in KNOWING that what they need will be provided by the universe as long as they live by certain universal laws that govern our lives and are reflected in Geela’s divinely inspired system for achieving total prosperity that support their highest good and purpose called Principles For Successful Living TM. Mastering the art of the possible by turning challenges into opportunities for success is at the heart of this book, which contains Geela’s critically acclaimed and divinely inspired system for helping anyone regardless of their circumstances to transform their own lives and the world around them called Principles For Successful Living TM with the focus on experiencing a life of meaning, purpose, fulfillment and real joy. Geela’s own growing success is attributed to living by these proven principles. The book also offers a fascinating glimpse into the mysteries of the universe as it ventures into the unknown and even the unknowable. It reveals the dark side of a dream factory called the entertainment business, giving credence to the adage that not all that glitters is gold, and the conventional wisdom “Be careful with what you wish for.” The book helps the reader make wise decisions to support their highest good and purpose by presenting the pitfalls of a widespread misconception about external riches of fame, fortune and power to give us internal riches of meaning, purpose, fulfillment and real joy and even self-worth. “When you combine such intriguing elements such as miracles, spiritual values, self-help and philosophy, you get an inspirational book called: The American Dream.” - Cuba Gooding Sr.